Janjheli is one of the most immaculate place in Himachal Pradesh and is inclosed by thick forest. Janjheli is near to Kullu and Manali and 80 km from Bhuntar airport. 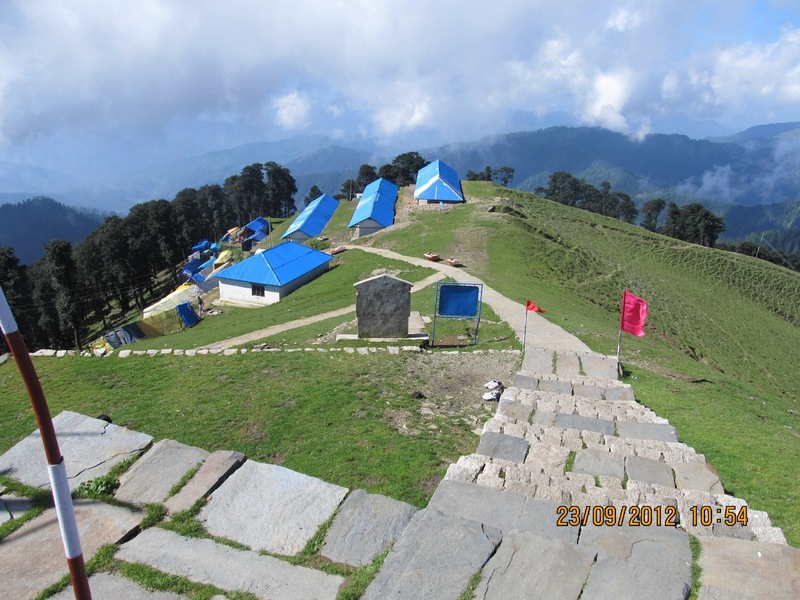 Shikari Devi Temple which if also a tourist hotspot is situated on hilltop and divide Janjheli and Karsog valley. 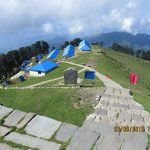 Beside a destination for people who loves nature this is also becoming a favourite destination for trekkers. Mostly people here grows vegetables, with its green field adds to its scenic beauty and also natural herbs are fund in abundance. There are some other beautiful places around Janjheli like The Pandav Shila, Lambathatch, Shilibagi, Choluthatch and Darbarthatch.